Technology can give millions of people around the globe the ultimate gift, the opportunity to see for the first time or see again after going blind. There are a number of tech companies developing smart glasses, such as eSight, Aira, and Enchroma. Below, you can find a breakdown of how the various technologies help people regain their independence. 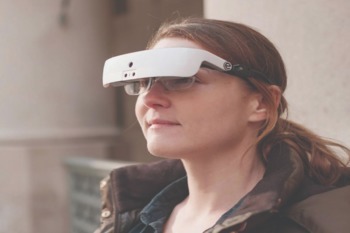 eSight: electronic glasses that have a high speed and high-resolution camera in the middle of the frame which captures and collects everything a user looks at in real time. Enchroma: Enhances colors for people living with color blindness; the product doesn’t compromise color accuracy and alleviates the red-green color. SDCB can help you improve life quality, please contact us to learn more about assistive technology.